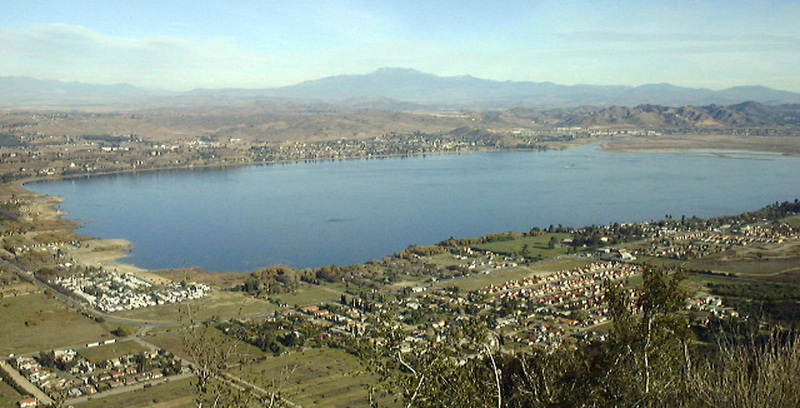 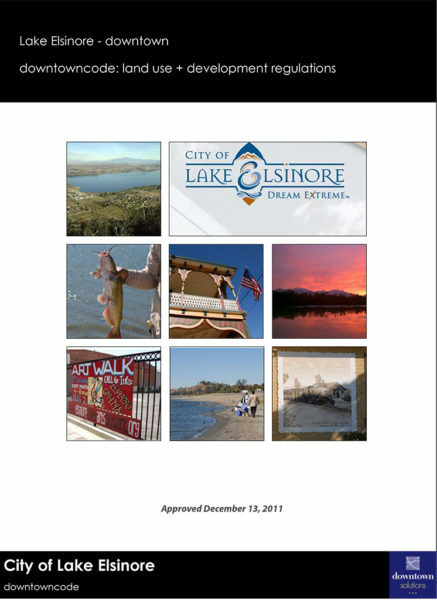 As a part of the Cooper-Carry team, our Downtown Solutions group prepared the form based code for the Lake Elsinore Downtown Master Plan. 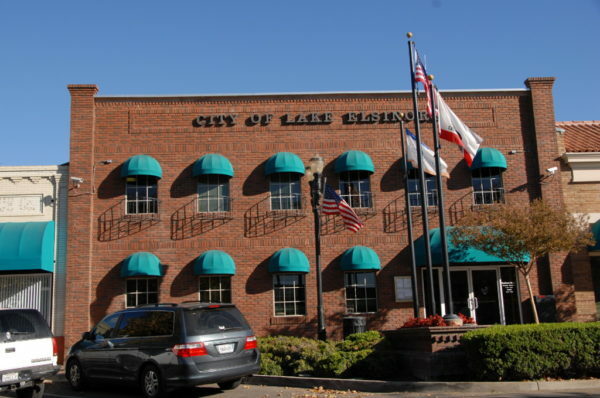 Designed to implement a vibrant commercial and residential district in the lakeside community’s historic downtown, this master plan established defined neighborhoods for a vibrant mixture of land uses. 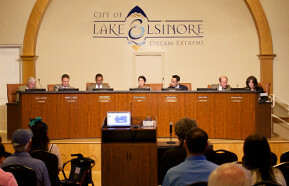 A vision for a future City Hall site, a cultural center and opportunities for live / work neighborhoods were created along Main and Spring Streets between the I-15 freeway and the lake. 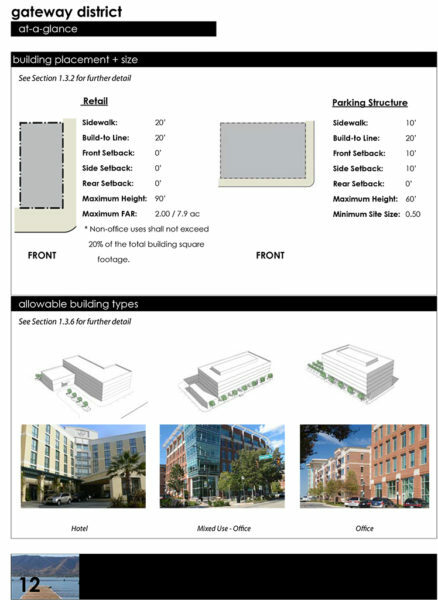 Each district required innovative form based code with incentives to implement this exciting concept for the Gateway Commercial, Garden, Cultural, Historic and Waterfront districts. 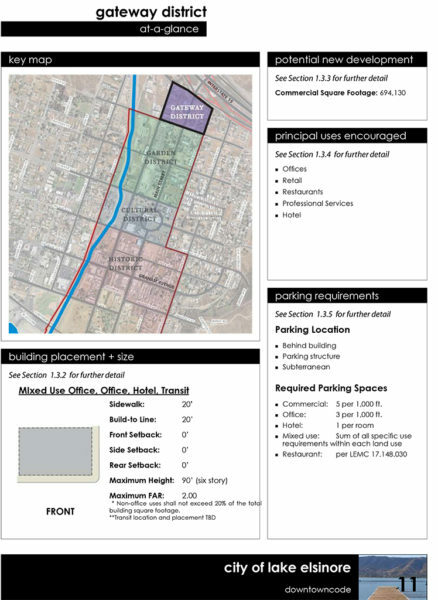 Civic Solutions’ Downtown Solutions team drafted the form based code, including development incentives for consolidation of small parcels and provisions for allocating shared and off-site parking. 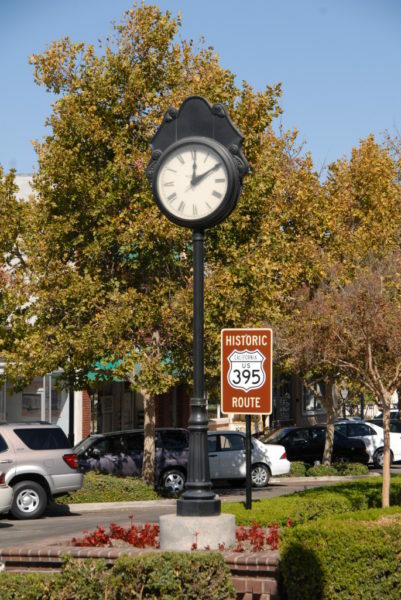 The downtowncode established the physical and qualitative elements to guide new development and the adaptive re-use of existing buildings, many of which have historic significance.